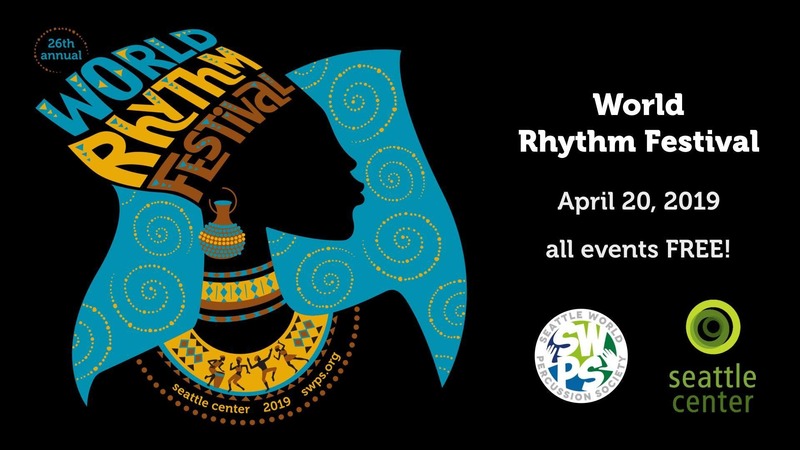 The World Rhythm Festival is a full-day immersion in world music, drum and dance. All events are FREE! Join us for classes and performances from an amazing range of world music traditions including African, Middle-Eastern, Latin, Indian, Brazilian, North American, and more. Watch talented artists, learn from masters, connect with many vibrant communities and cultures! All day: Multiple performances and drum & dance workshops5:30: Great Northwest Drum Circle with Arthur Hull.7:30: Evening Dance Party!